Where can I see the signature? 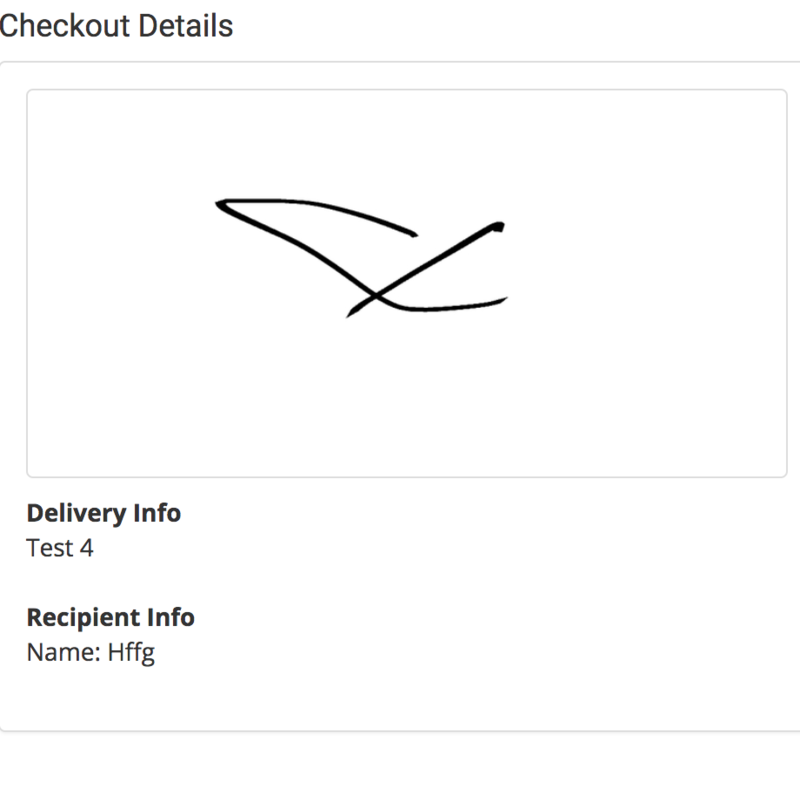 How to find the signature you captured when an item was checked out. An item's signature can be found in its Item Detail Page.